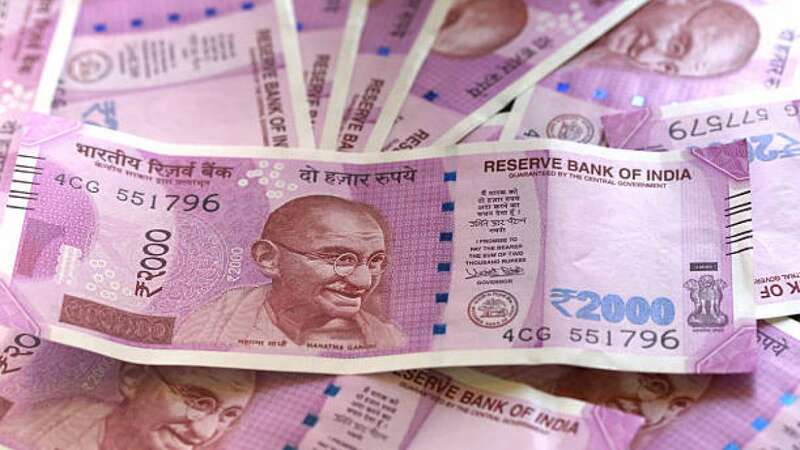 New Delhi : Kerala Lottery Pournami RN-378 Results: The Kerala state lottery department today announced the results of the Kerala State Pournami RN-380 Lottery on its official website. Check result on www.keralalotteries.com at 4 PM. – The winner list can be downloaded in PDF format. Check your lottery number against the list. The draw will be held at Gorky Bhavan in Thiruvananthapuram.